Business Information Modeling is more popular these years and majorly used by architects and engineers. BIM modeling is a software which helps them to create plans, designs, and various kinds of structures. 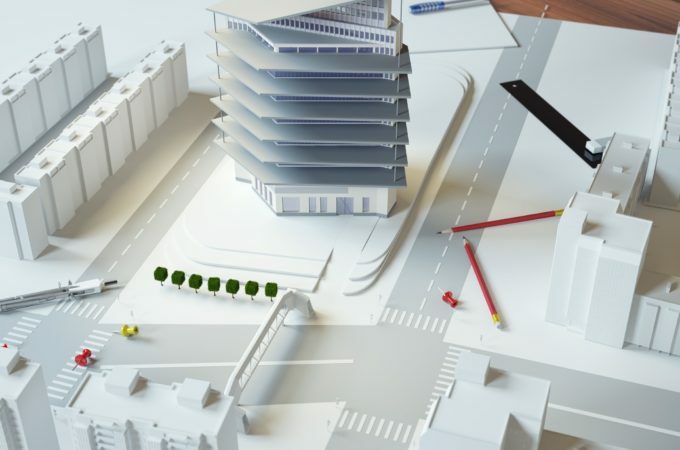 With the help of this BIM Modeling software, they can increase their work efficiency and effectively present their plans or design in the project. If you have to design or require such planning for your client, outsourcing BIM modeling service will be a right option to present your work in a professional manner. Any kind of business is majorly dependent on its productivity. As per the research, the improvement of around 3.8% has been seen in the productivity that is related to building for which paid functionality are considered such as construction, design, sustainment, and operations which overall increase the efficiency of the project execution. The BIM Modeling service heavily cuts the costs. BIM modeling service does not only reduce the costing but also help to reduce the approval duration and obtaining cross-reference. Thus concluding, BIM modeling service reduces the cost, time and references to half and result in maximizing the productivity. In BIM modeling software, any changes and updates are not a tedious activity. BIM software also allows getting rid of any construction errors. Also, the software keeps track and record of each and every changes and update done in the file or system. Thus, it reduces the overall tasks to rework on any structure. 5) Cost estimation and much more. The inter-department work can be executed easily with the help of BIM software. Thus, it should be ensured that all the communication or data is been stored at the central location. Using this aspect of BIM, the coordination will be improved up to great extent. The BIM modeling software is used from start to end of the project, which includes productivity, quality, and overall coordination. The transparency and consistency of the data are easily accessible over BIM which is enough to satisfy the customer. Thus, to increase the list of satisfied customer and productivity by reducing the cost, time and other parameters, outsourcing BIM modeling service is highly recommended.